Simply My Hair was founded in 2011 and has become the premier destination for customers to get their hair crafted at MYER Macquarie Centre. Our professional team will help create a look that will make you feel fabulous! 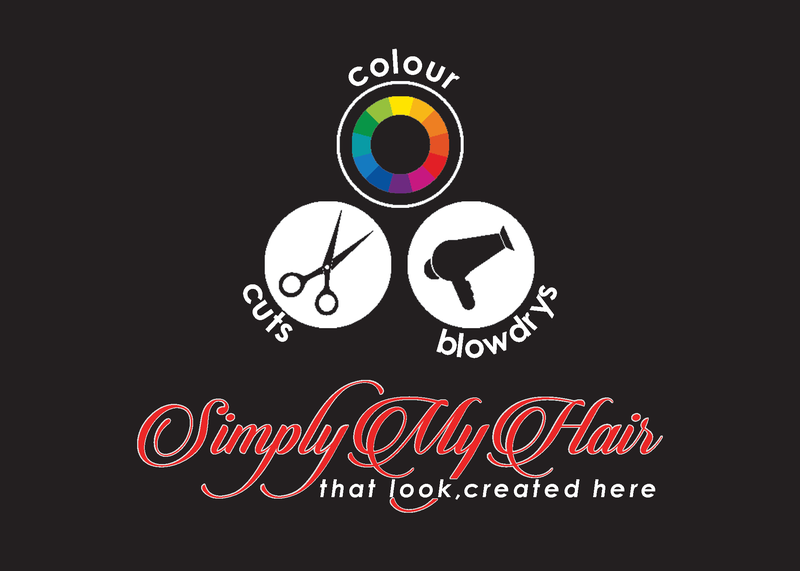 Simply My Hair provides a wide range of services such as $39.00 Blowdrys, Keratin Hair Treatments, Semi Colour, Foils and Tints using Fanola, a premium Italian colour range which provides incredible coverage. 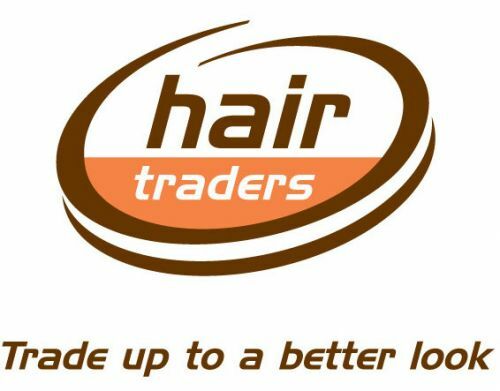 Our Staff members have collectively more then 30 years of professional experience and work together to bring out the hidden beauty of your hair. Be inspired and delighted. Let our knowledgeable, professional team help create the look for you because every woman; deserves to have beautiful hair!